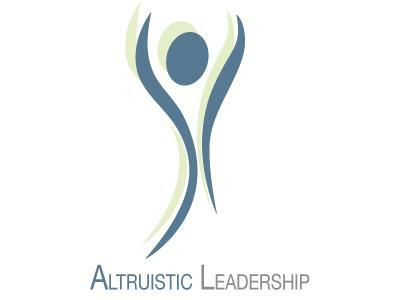 Edward Cates sits down with Annalisa Adams-Qualtiere, President of Altruistic Leadership and Monika Brooks to discuss his leadership journey on Take-A-Lesson. 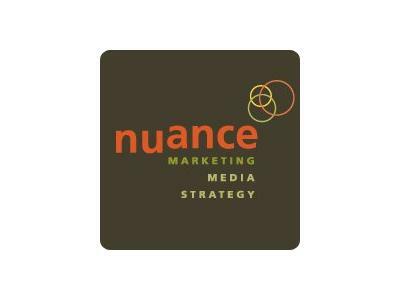 Edward Cates is the CEO and Managing Partner of Nuance Marketing based in Atlanta, GA.. 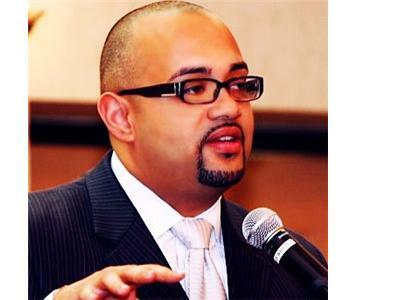 Prior to becoming an entrepreneur, Ed served as the Director of Marketing & Communications for an electronic security, fire, life safety & project management firm that was one of the largest minority owned businesses in the country. During his time as Director, Cates led the marketing activities of the company supporting annual revenue growth from $45 to 100 million. 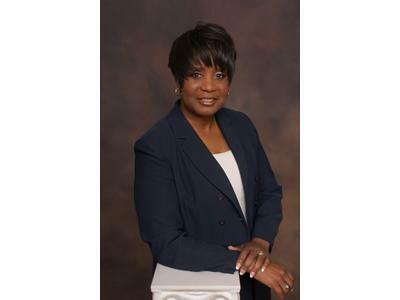 With 10 years at Bank of America as a Vice President, Ed developed expertise in consumer and commercial banking, training, public relations, executive events management, multicultural marketing, supplier diversity and business communications. Ed served as a White House Intern in the Office of Advance & Scheduling during the Clinton administration. 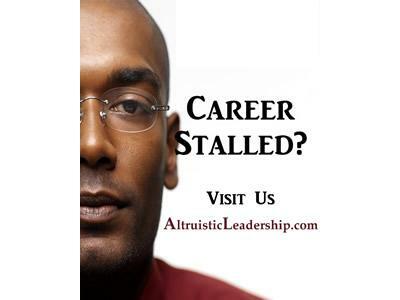 He has also served as an executive board member of the Georgia Minority Supplier Development Council and founding board member of the Georgia Women’s Business Council. Ed earned a Bachelor of Arts degree in communication from Emporia State University in Kansas, and served on their Alumni Board of Directors. Please join us in welcoming Edward Cates to Take-A-Lesson!